When you have a demolition project to get done, you need it done right. You need a contractor who has the skills and experience to execute a project and handle any complications that may come up. 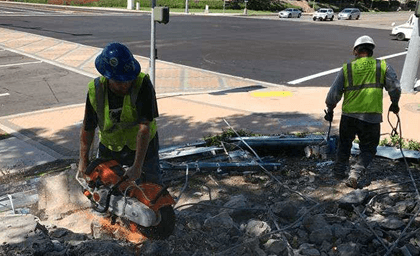 More important, you need a company that you can trust to do the job safely, to comply with California codes and regulations, and to complete the project in a reasonable time. 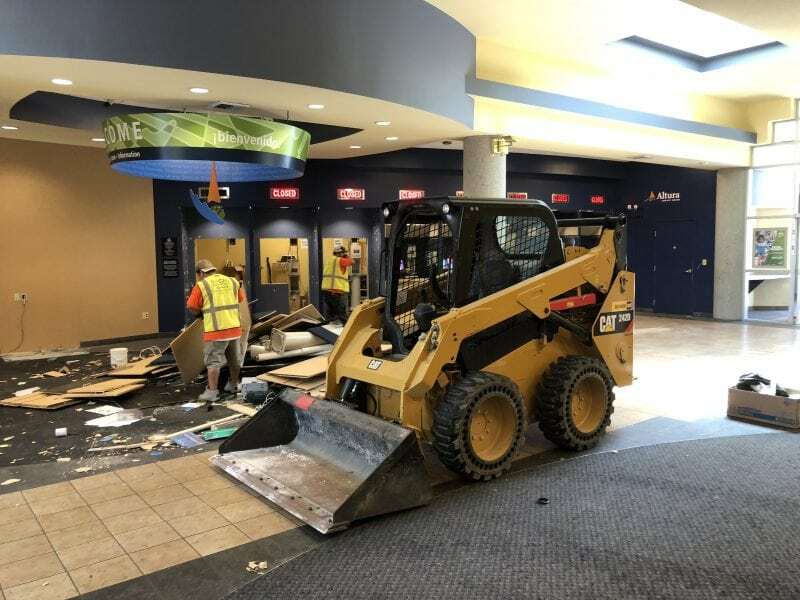 Commercial demolition is complicated because there are a lot of rules to go by and the rules vary according to location. These rules are there to keep people safe, and to ensure that infrastructures such as buried pipes and electrical lines are not damaged. It’s common to find hazardous materials such as lead and asbestos in older structures, and this matter must be disposed of safely. I demand the same high standards that I go by from everybody who works on a SoCal Removal project, whether it’s a subcontractor or a member of the SoCal team. If there’s a safety issue, I will get it done right and according to the rules. At SoCal Removal we are specialists in safe demolition. We understand how to abide by the rules and codes of whatever city or location your property is in. 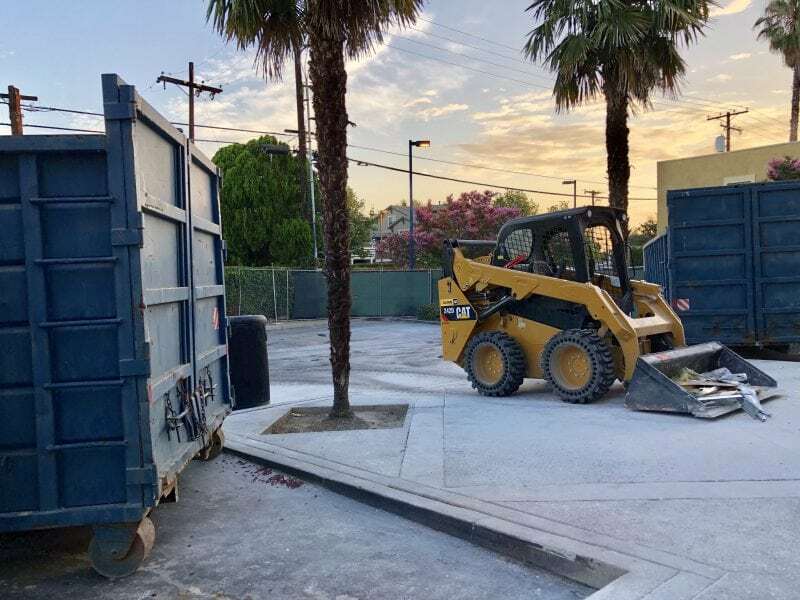 If a problem comes up, such as hazardous matter found in a structure we have the certifications to remove and dispose of the hazardous materials safely and according to California code. 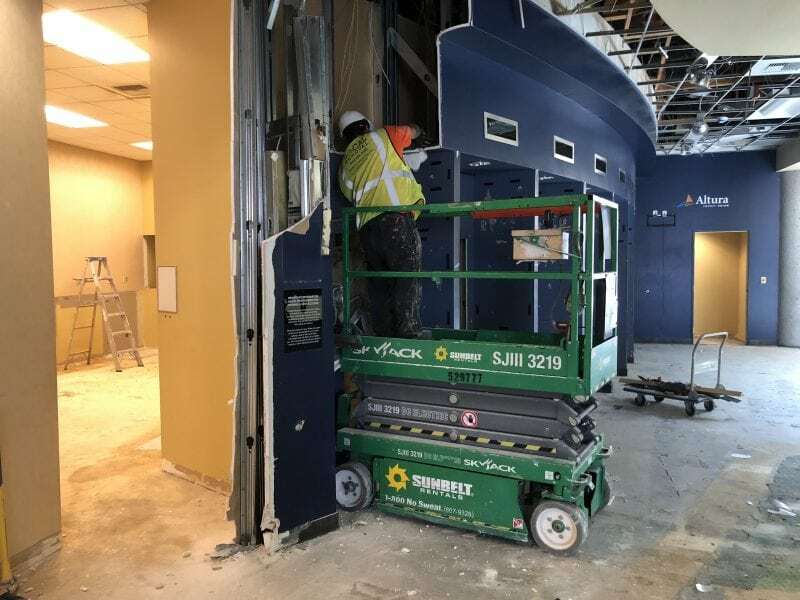 We offer a range of demo services including salvage and grubbing, and we can safely remove parts of a building or property or the entire structure. 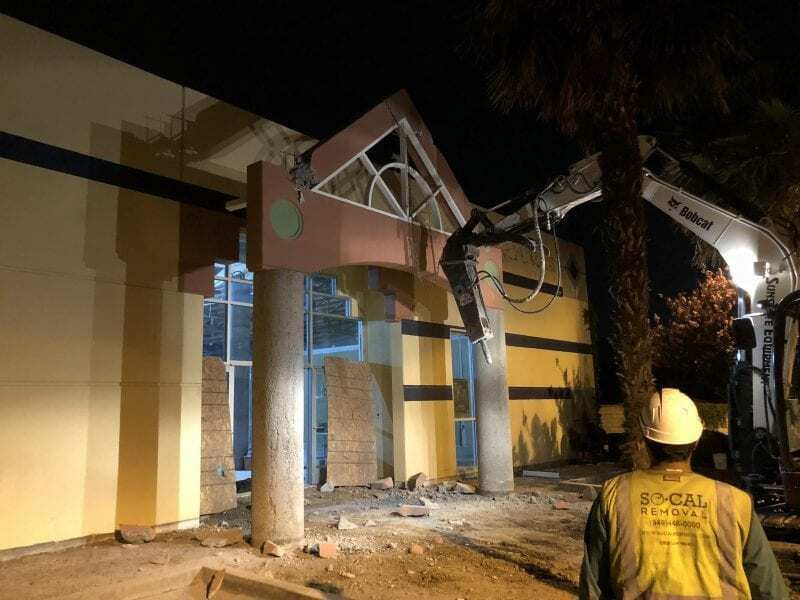 For the above reasons and because of the quality of the work we do, SoCal Removal is one of the most trusted commercial demolition contractors in Orange County. Ever since I started out in the construction business with my Dad, demolition is one of my favorite jobs. Each demolition job is different and has unique challenges. I will plan and execute your demo project safely and get you the end result you need while saving you as much time and money as possible. You can reach me at 949-446-0000. I look forward to talking to you about completing your commercial demolition job in the best way possible.